Earlier this week Bungie revealed their plan for Destiny 2 Year 2, Forsaken. This will be the next expansion for Destiny 2 and marks the beginning of a new year for the game with a total update of everything in it. But what exactly do we know about the expansion so far? Let’s take a look. Forsaken will bring a new story which is centred around The Reef, specifically The Tangled Shore. Here a number of Barons have escaped and are running wild around the chained up asteroids, and it’s down to the Guardians to sort the situation out. A new mode will also be added which blends PVP and PVE, nine new Supers, one for each Subclass, are being added, and a new end-game destination for a brand new Raid. 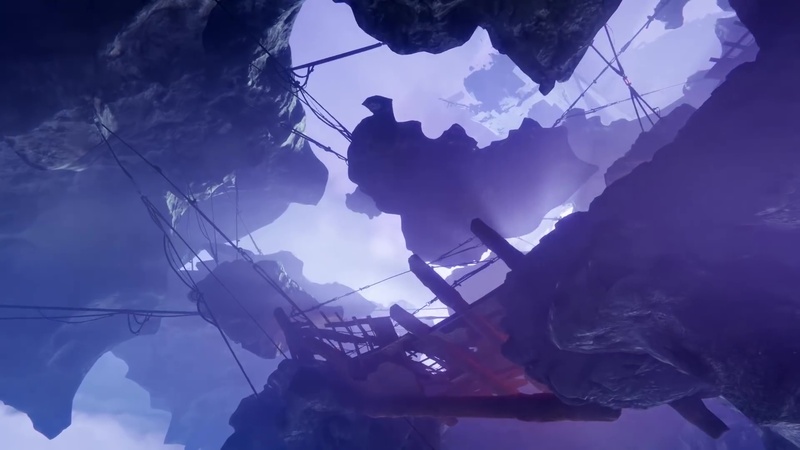 In Forsaken Guardians are returning to The Reef and to the new destination The Tangled Shore. This area is a mess of asteroids that have been chained together, making for a fun platforming time whenever you want to go to the bathroom. The area has been made to have a wild west feel, and that’s aided by the fact that 8 dangerous Fallen Barons have escaped from the prison Cayde-6 had them in there. The Barons we’ll be hunting are part of the Scorn, a faction of the Fallen. Each Baron has been made to have a completely unique feel and fighting style. For example; you’ll be having a sniper battle across great distances with one particular Baron, while another will fight you up close and person with colossal melee weapons. This is the location of the brand new Raid. 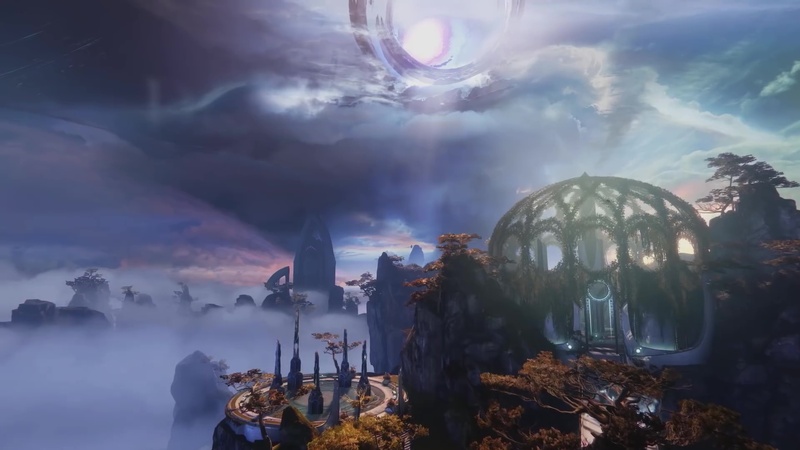 The Dreaming City is the homeworld of the Awoken, my personal favourite race of the Guardians, and will be a truly ever-changing landscape for the end-game. Not only will there be multiple puzzles in the new Raid, but there are also more bosses than Bungie have ever put in a Raid before. The reason it’ll be ever-changing is thanks to the updates Bungie is going to sneak in post-launch. These will come in the form of puzzles and bosses, maybe even secrets, all of which should server to drive us Guardians crazy. No I’m not talking about my favourite X-Men hero, this is the name of the new game mode coming to Destiny 2. It’s hard to put a label on this one because it blends the PVP and PVE experience. 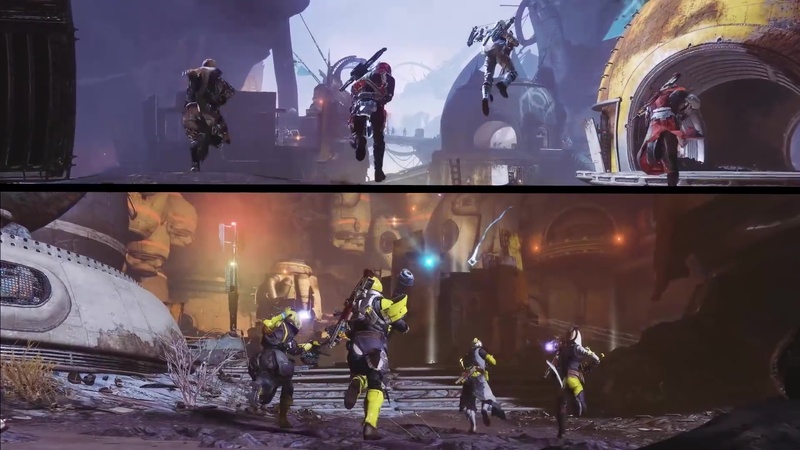 Guardians will enter the game mode as two opposing teams, each of which will then be faced with waves of enemies to kill. Killing enemies earns Motes, which are then used to summon a much more powerful enemy in the opposing team’s arena. The enemy you summon will prevent the opposing team from banking their Motes until it’s been killed, which is super useful because banking those Motes is how a team earns points and wins a round. The team with the most rounds won at the end is the winner, obviously. The end of each round will be brought about by the appearance of a hugely powerful foe to kill, but also represents a chance for Guardians to invade the opposing team’s arena and take them out. This is a great advantage to the team because you can prevent the opposition from doing absolutely anything for a good chunk of time. This new weapon blows everything else out the water. It’s the most overpowered thing you’ve seen in a game, making a nuke look like a kitten’s chew-toy. It’s a bow. I’m not even exaggerating about how overpowered this weapon is, because the team at Bungie have said just how good it is. There are multiple arrow types that perform differently and various Bow Perks as well, meaning this is going to be a weapon type worth getting your skills up in. The biggest weapon change is that everyone will be using Bows, but Bungie is also changing the loadout system and everything else you know so get ready. First off we have random rolls again. 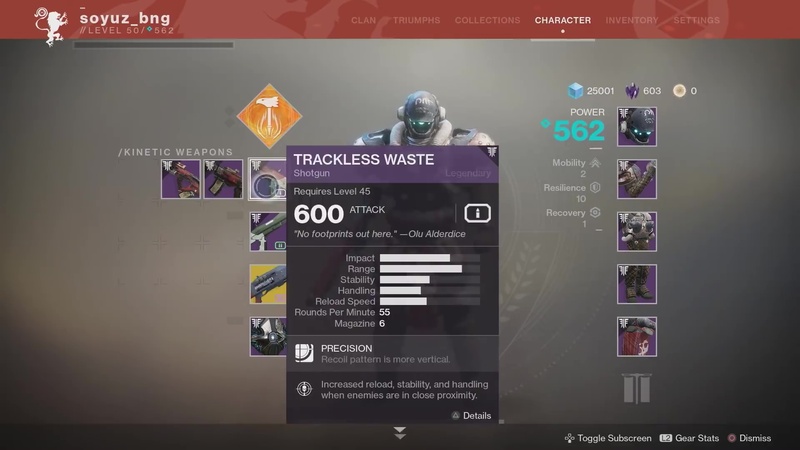 For anyone who didn’t play Destiny 1 random rolls is exactly what it sounds like, you can get a weapon with a bunch of random Perks and then pick it up again with completely different ones. This was the preferred way that weapons worked, and there was even the opportunity to re-roll weapons to get the ‘ideal’ Perk sets that would give you the best weapon according to the current meta. The second big change is to the equip system. You’re not going to be restricted to Power weapons, Kinetic weapons, and Energy weapons anymore, if you want to carry 3 Shotguns at once you go for it! Yes the equip system is now free and crazy, but more details are still to come on this over the course of the year. 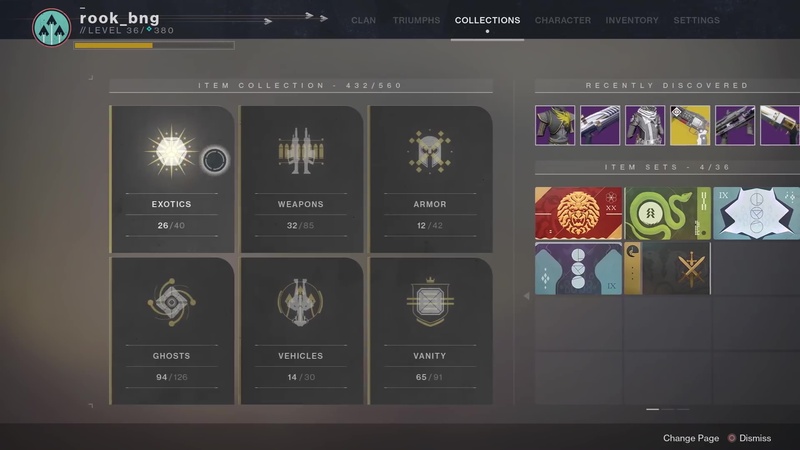 Right at the end of Destiny 1 Year 3 we got a form of progress tracking that rewarded us with Emblems and all sorts of stuff. Destiny 2 will have that once Forsaken is out, and it’s going to help you keep an eye on things such as; how many weapons you’ve collected, the armour you’ve collected, Exotics, Ornaments, Faction-specific rewards, and everything else you can think of. Finally we have a new structure and plan for Year 2. 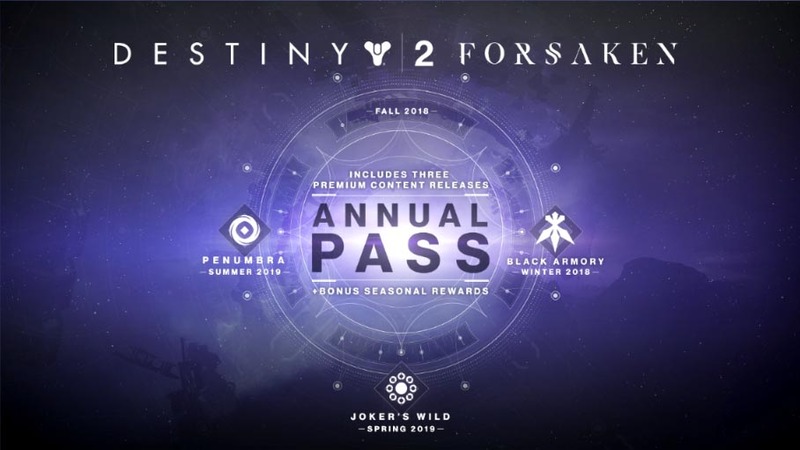 Forsaken will launch alongside a new Annual Pass, which will cost between £25 and £35 but also net you all of the DLC for the second year of Destiny 2 content. The content included with this is new Exotics, new end-game content, and the new expansions which are; Black Armour – 2018, Joker’s Wild – Spring 2019, and Penumbra – Summer 2019. Let us know what you think of Forsaken so far. We’ll keep you up to date with new details about Destiny 2 Year 2 as they develop. 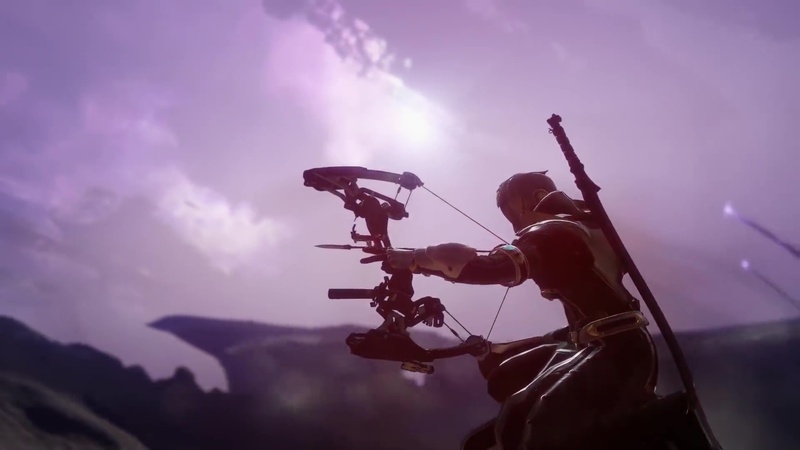 Next articleWhat Does The New Trailer Say About Destiny 2 Forsaken?